The Android Wear-powered G Watch was launched through Google Play on June 25, but LG announced today that the smartwatch is coming to retailers all around the world. Twelve countries will have access to the G Watch online and offline, with those countries including the US, Canada, France, Germany, United Kingdom, Australia, and Japan. In addition, a total of fifteen countries will have access to the device exclusively offline through retailers, with a few of them being Brazil, Mexico, Russia, Singapore, and New Zealand. Naturally, LG did not give specifics on which retail stores buyers can head towards to pick up the device, but here in the US, we could probably guess a few. Best Buy is already carrying the G Watch online, and you would do well to call ahead to see if they currently have it in store for you to pick up. 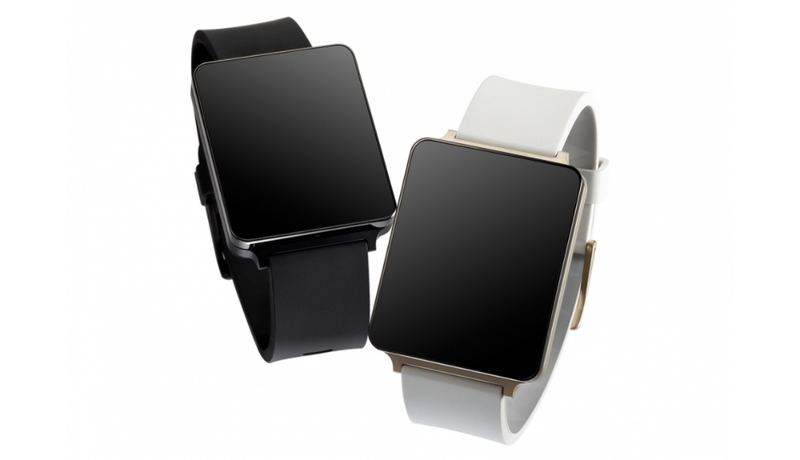 The G Watch is priced at $229, and we are still determining whether that is a fair price for such a generic design. If you were planning to pick one up, do it because you want Android Wear, not because LG has given us a design to be inspired by.